Cooperation between the International Center for Education and the University of South Utah will be held within the framework of the qualification development program. The Center will provide training of specialists in arts administration and management for public and academic space at the University of Utah. Course participants will have the opportunity to enhance the knowledge in direction of arts advocacy, communication, fundraising by considering the local cultural context. 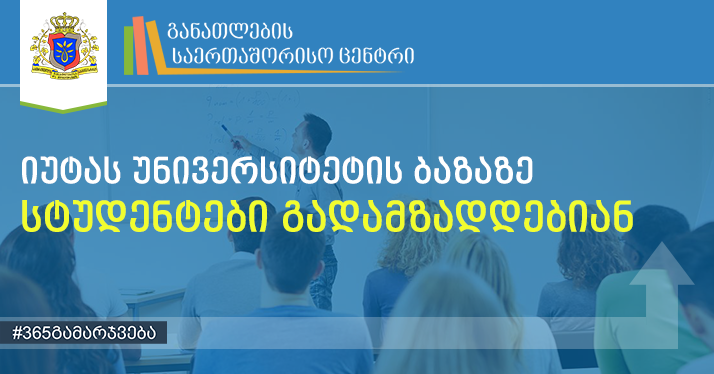 Consulting in connection with program formation and development is planned with the Ministry of Culture and Monuments Protection and Educational Institutions, where art administration is taught. The implementation of program is planned for summer 2018.